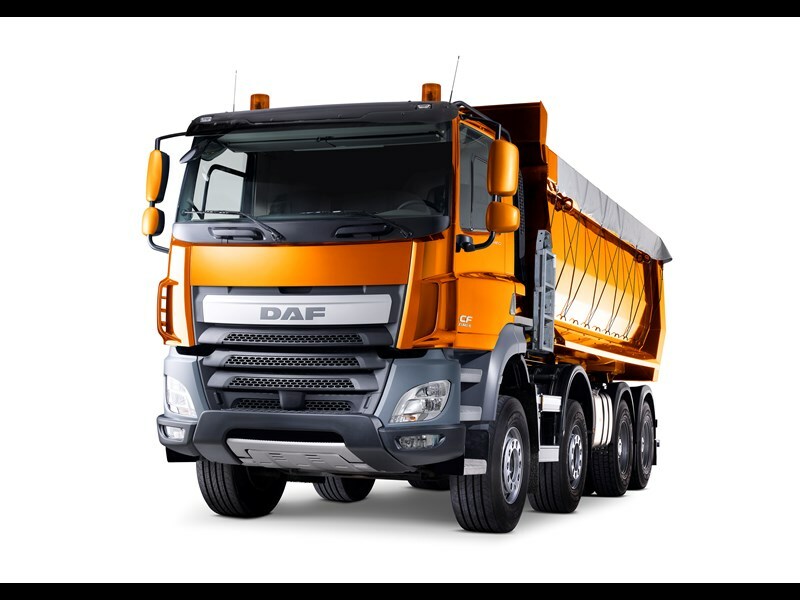 DAF has launched two new trucks, the LF and CF construction models, that are designed for the building and construction industry where off-road driving is required. 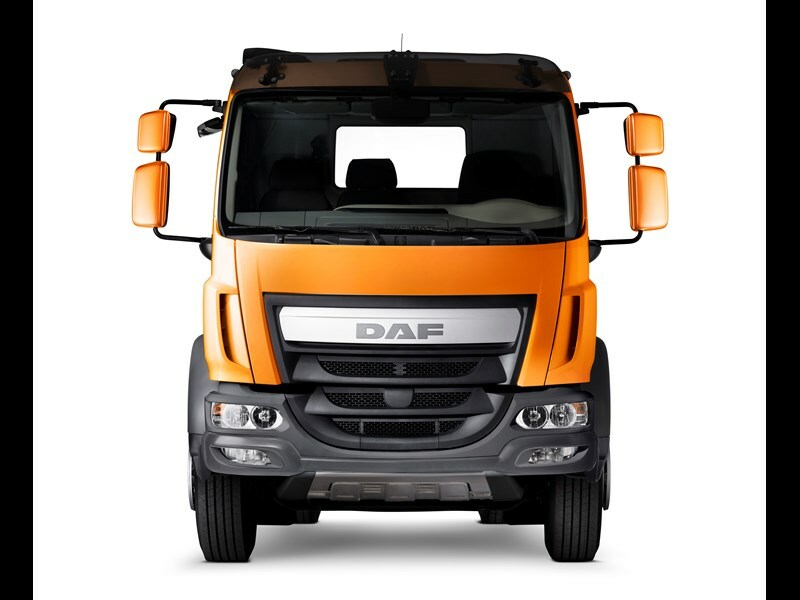 Both of the models maintain the basic aesthetics of the previous DAF Euro 6 models, whilst also having slight modifications for the more specialised application. 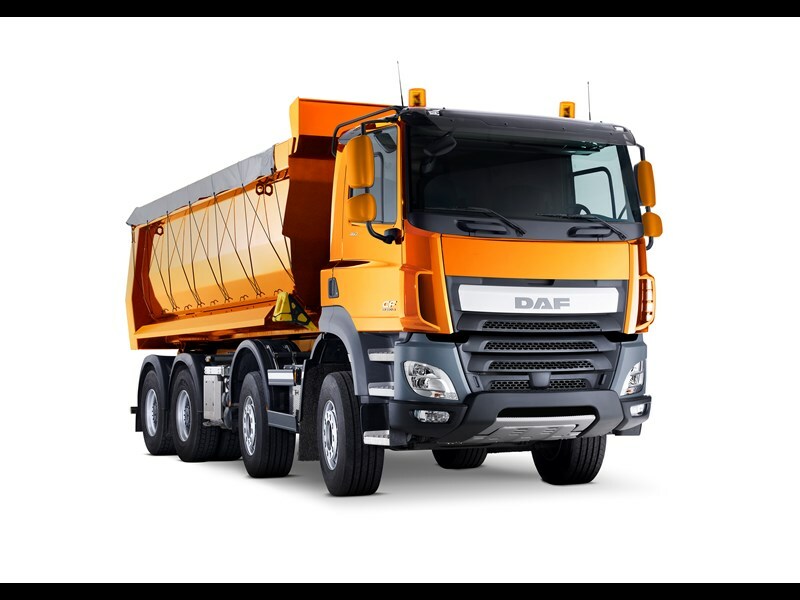 One of the main new features of DAF Euro 6 CF Construction is the bumper, which is mounted high in order to have a ground clearance of 40cm. Furthermore, behind the bumper is a 3mm steel plate in order to protect the radiator. 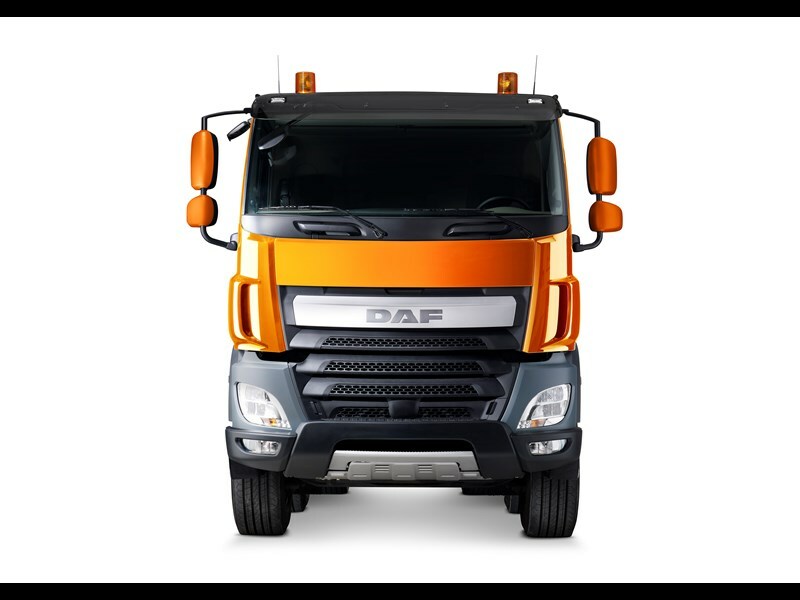 Additional protection is also provided to the headlights by the inclusion of Lexan covers – the same material used in space helmet visors by NASA for the moon landing. 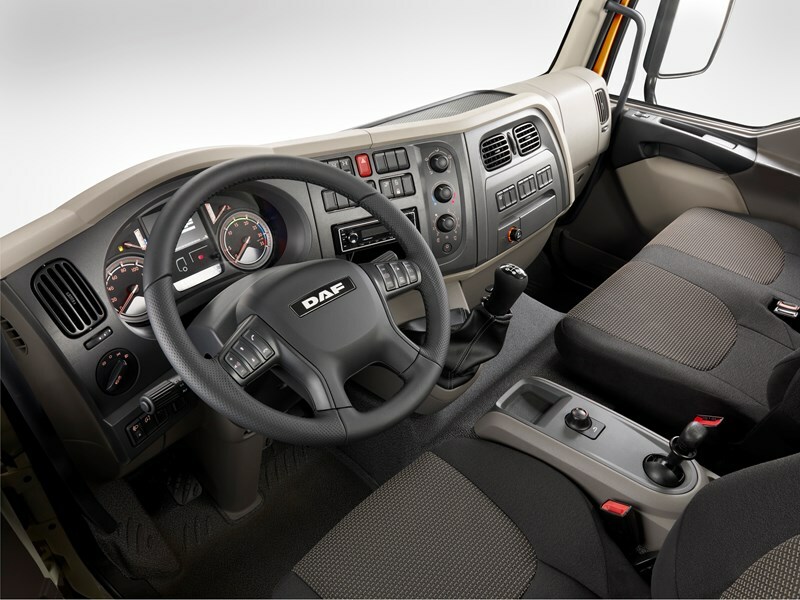 Another modification is the addition of a new step and hand grip on the side of the cab, enabling the driver to more easily inspect the load. 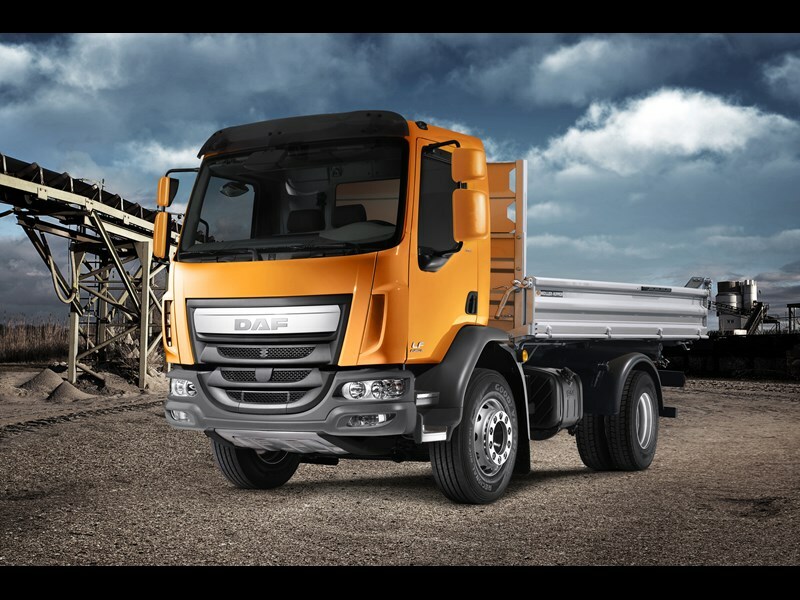 The construction version comes with a new chassis that DAF claims is developed for "maximum stiffness and superior driving characteristics." 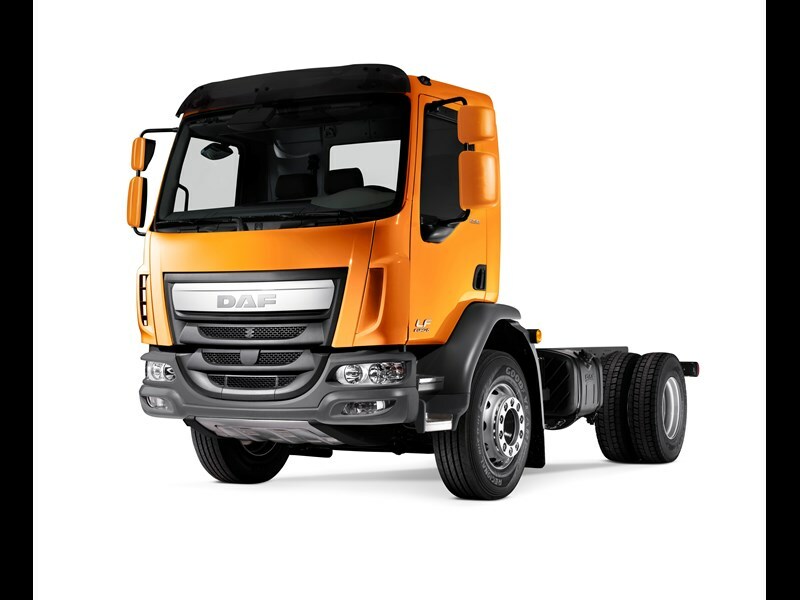 The Construction version of the DAF LF shares much in common with its CF sibling, but with a slightly lower ground clearance of 32cm and a smaller engine. 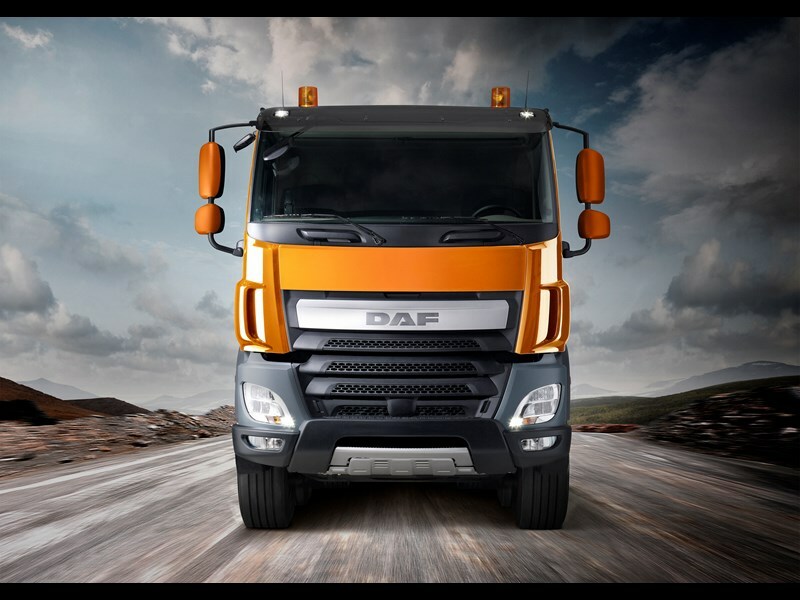 The DAF CF Construction will be available with engine sizes ranging from the 12.9 litre PACCAR MX-13 to the 10.8 litre MX-11, whilst the smaller LF will have a 6.7 litre PACCAR PX-7. 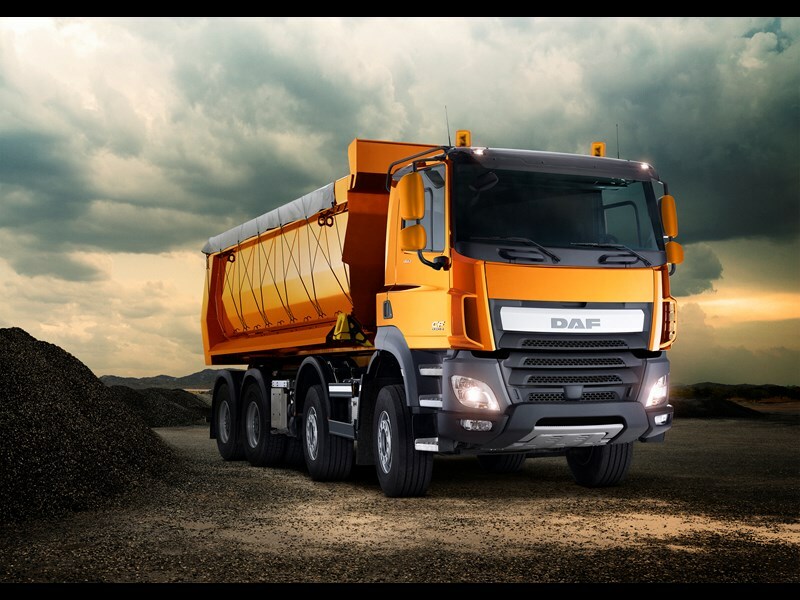 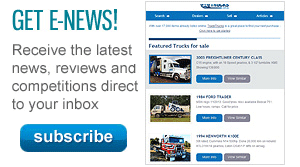 DAF will begin deliveries of these new models starting early 2014.